Android Lollipop 5.0 is rolling out to Motorola devices! 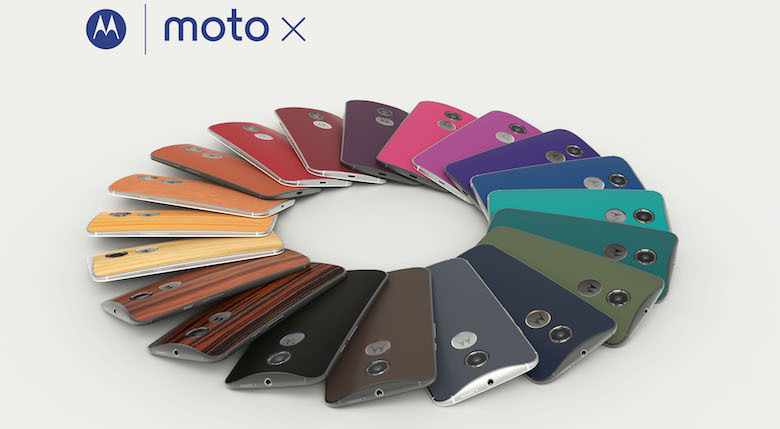 Motorola might just set a new standard for how they updated their existing product. As we already know, Motorola’s devices are ones of the few OEMs left that would give us the bare-down experience of Android, the closest to stock Android that we can get. Well, today, Motorola just set a new record for how fast they can get their update out: this week, less than a month since Lollipop officially launch. As of right now, selected number of Moto X 2014 are getting the update, also, Pocketnow has pointed out that this might just only for Pure Edition, with the reason being that it usually takes at least 2 or 3 weeks for carriers to approve any major software updates on their device. On a side note, Moto G also sees its own update on the horizon, as the company’s support page is stating that Android Lollipop is coming to these handsets as well. Even know Motorola is now part of Lenovo, it is quite impressive how Motorola be able delivers the update with such speed. Previous New Galaxy Note 5 is on the work with 4K display.